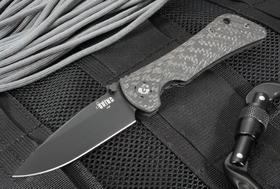 Rugged, dependable, and highly functional - that's exactly the way country music star and longtime knife aficionado Zac Brown designs his Southern Grind Knives. 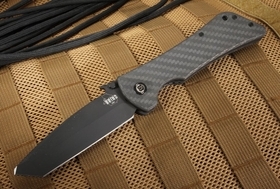 Located in Peachtree City, Georgia, the company prides itself on unparalleled attention to detail and state-of-the-art technology. 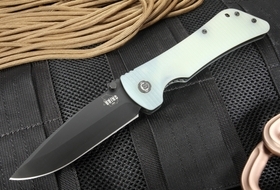 Each knife is handmade in the U.S. and every single pocket knife is thoroughly inspected upon completion to ensure the highest standards of quality are met. 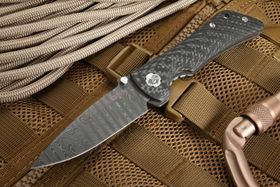 Zac Brown believes a knife should fit both your lifestyle and your personality, and KnifeArt has a variety of tanto and drop point knives for sale that are designed to be an exact fit. 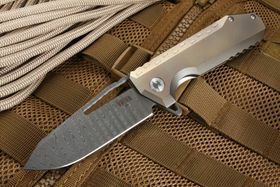 Southern Grind is best known for two distinct folding knife collections: the Bad Monkey and the Spider Monkey knife models. 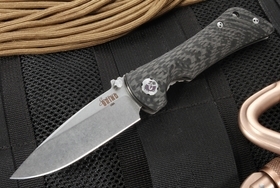 The Southern Grind Bad Monkey, their most popular knife collection, took more than 600 hours to design and three months to fully complete the production process. 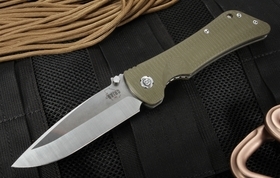 This makes the Bad Monkey one of the most carefully crafted knives on the market. 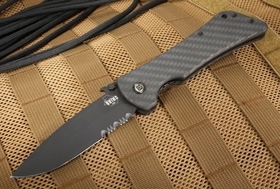 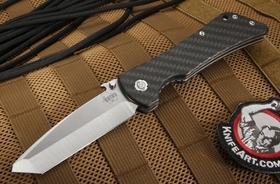 The knife is constructed of 25 integral parts, including a carbon fiber textured handle with dual titanium liners making the base both secure and comfortable. 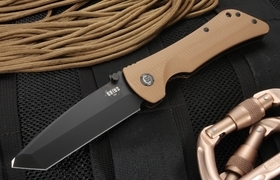 This knife can be built using 8 different types of blades in the Tanto or Drop Point design and can be either serrated or non-serrated. 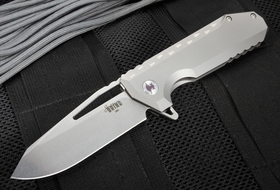 The Southern Grind Spider Monkey is a smaller version of their flagship pocket knives, sporting a 3.25-inch blade compared to the 4-inch blade on the Bad Monkey. 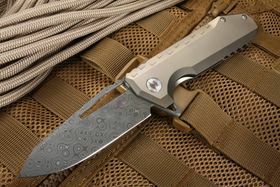 The shape, design and features are otherwise remarkably similar, making it a solid EDC knife for people with smaller hands. 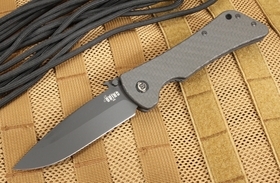 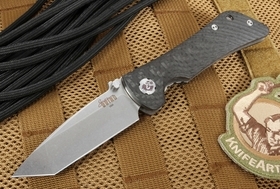 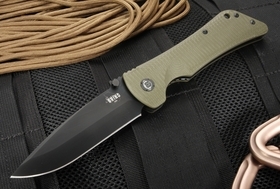 Recently, Southern Grind has introduced the Penguin tactical flipper for high-end users. 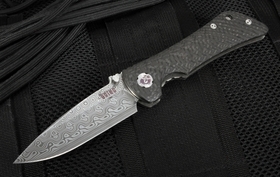 KnifeArt has exclusive Southern Grind Penguin knives made with Damascus steel that are excellent for both work and show. 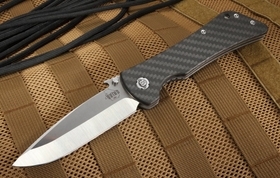 Each knife has a full customer satisfaction guarantee from our founders.